Bradfords has carefully selected a line of products that provide solid performance and value at every price category. If you have any questions about the product lines we carry, feel free to email, or call us at (541) 344-8287. Having carried original Anthem vacuum tube 2-channel components from the beginning, it has been interesting to watch their transition into a high-performance multi-channel, solid state-based company. Anthem surround receivers and processors offer sound quality that is arguably the best available. 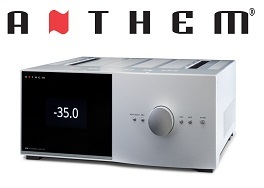 With the recent introduction of high-end 2-channel models, Anthem has also circled back to their beginnings. Accepting compromised sound quality when streaming or listening to music from your computer is no longer necessary thanks to the innovative products from Audioengine. This unique company offers affordably priced high-performance powered speakers, passive speakers, Bluetooth speakers, digital-to-analog converters, as well as a very special Bluetooth receiver. 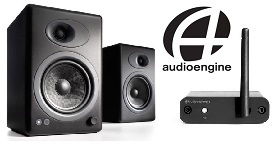 Audioengine components provide an essential bridge between the convenience of computer audio and high-quality sound. The philosophy of Audioquest founder Bill Low is to design audio and video cables that transfer music and video signals from point A to point B without degradation. 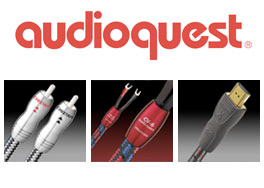 Audioquest cables do not add coloration or impart a characteristic quality to the signal – allowing your equipment to perform at their best. 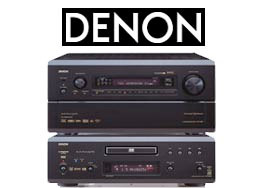 With nearly a century of background in audio recording and playback, Denon continues to offer a diversified mix of specialty home entertainment products. Denon audio/video surround sound receivers and Blu-Ray DVD players are among the best available. Innovation, technology, and a respect for the beauty and importance of music have been driving forces behind Focal as they have emerged into one of the finest world class speaker manufacturers. 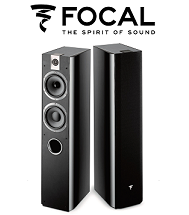 Located in Saint Etienne, France, Focal has continually strived to advance their design to serve the needs of music enthusiasts at almost every price and performance level. Grado, the oldest family-owned company in the audio industry, has for over half a century commanded the appreciation of music enthusiasts for phono cartridge and headphone design. 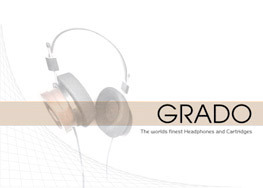 Grado headphones epitomize musicality. All models, beginning at $49 and ranging to $2695, are highly recommended! 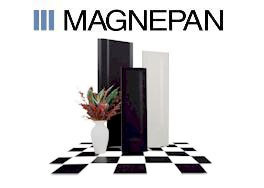 For over 40 years, Magnepan, a small loudspeaker manufacturer in White Bear Lake, Minnesota has been producing a unique loudspeaker design that has continued to thrill the musical hearts of listeners around the world. We invite you to come and experience why these speakers are so unique. From the simplest of stereo systems to the most elaborate home theater equipment, Marantz has all your bases covered. 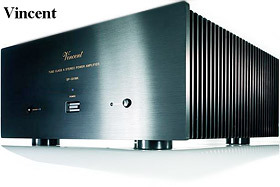 Backed by a three-year warranty, even on CD players, Marantz never ceases to offer extraordinary value. 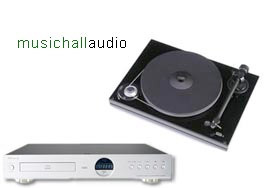 From their base of manufacturing, importing and distribution, Music Hall supplies well priced audiophile grade products. Music Hall, Creek, Epos, Goldring and Bellari are just a sampling of the award winning brands from Music Hall. Their turntables consistently make the “Recommended List” in Stereophile Magazine. 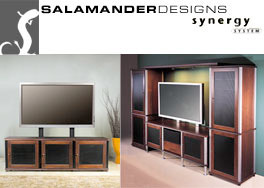 Bradford’s is extremely pleased to represent Paradigm, Monitor SE, Premier, Prestige, and Persona Series speakers. As testimony to their superb value, Paradigm was rated #1 in the price/value category 19 times by the Inside Track Magazine annual survey. Paradigm products are for sale only in Bradfords’ designated geographical region. 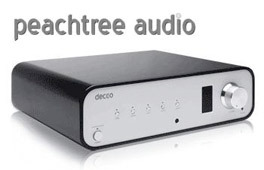 Peachtree Audio has always been at the forefront of computer audio. Listening to stored music or streaming can often sound compressed and uninspiring, but these formats can also have amazing clarity! This variance in performance is dramatic compared to the relative differences between CD players. The amplifiers, digital to analogue converters, and speakers from Peachtree Audio can transform your computer or iPod/iPhone/iPad into a high performance music source. 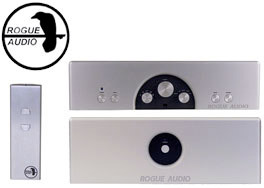 Designed and manufactured in Pennsylvania, Rogue Audio preamplifiers, power amplifiers and integrated amps offer tremendous sound quality and value. The level of value that Rogue Audio products offer is exceptional, and is even more impressive when considering they are manufactured here in the states! Rogue Audio amplifier designs combine the finest in tube-circuit topology with meticulously engineered circuit layout to achieve superior performance. Shunyata Research was created from the vision that music and video systems could be dramatically improved through effective control of AC noise and power. 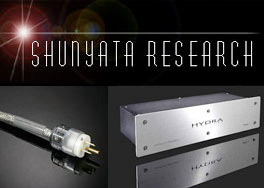 Shunyata AC conditioners and power cables are thought of by many as the best available. The ultimate test for a product is the satisfaction that it delivers to the purchaser. 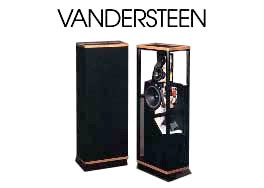 Perhaps no other product we have represented meets this challenge better than the speakers from Vandersteen Audio. Dating back to the introduction of the Model 2 in 1977, designer Richard Vandersteen has never wavered from his fundamental priorities of offering the utmost in performance and reliability in each price category. This is one of the reasons Vandersteen Audio has accumulated enormous respect within the industry and why we whole-heartedly recommend them to you. Treat yourself to a first-class listening experience with components from Vincent Audio. Designed in Germany, Vincent Audio offers a wide array of products that push the envelope in high-end value. With the development of a reed organ in 1887, Yamaha began a long history of involvement in music. 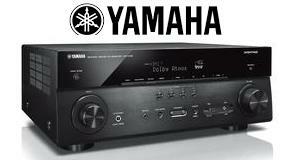 Yamaha musical instruments and audio components have long been known for their high level of quality and craftsmanship. We have been selling and installing Yamaha audio components dating back to the 1970s and continue to use them today to elevate the music and movie experience.